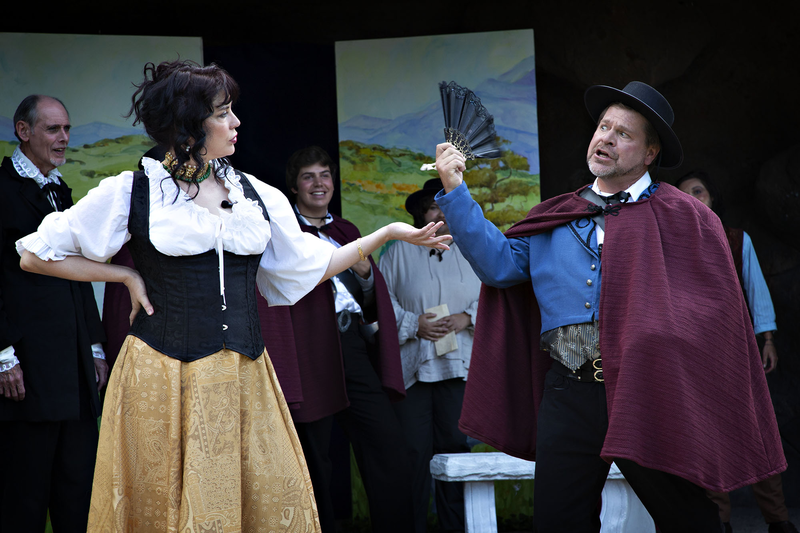 The Westcliffe Center for the Performing Arts hosts and stages rich theatrical experiences throughout the year for Wet Mountain Valley residents and visitors. The Historic Jones Theater on Main Street and outdoor Feed Store Amphitheater offer incredible backdrops for the center’s annual performances. June is reserved for Shakespeare in the Sangres, when actors perform a single Shakespeare play for several nights. The annual Ten-Minute Play Competition takes the stage in September. In this event, a panel of local and regional jurors choose a winning play from a series of new works. WCPA then produces the winning play and presents it at the Jones Theater. WCPA trains up-and-coming talent through its youth theater, internships and Creativity Camp, graduates of which perform a well-received play each August. Come to Custer County for a performance by WCPA or one of its workshops or camps. The center has enhanced the quality of life for many Custer County residents and will do the same for you.